Earlier today Apple kicked off its Black Friday teaser in Australia, and now that same teaser is live online for Canada and the USA. 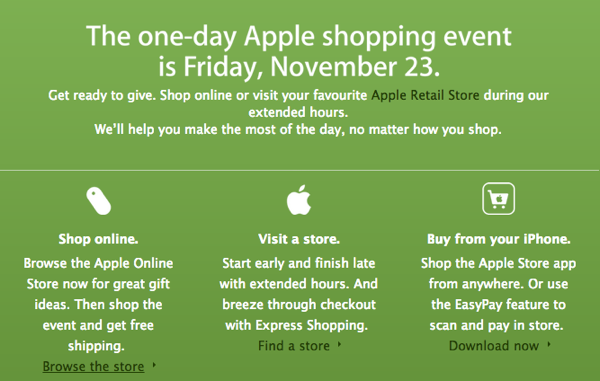 The teaser says you can shop online or visit a store (and use EasyPay via the Apple Store app). 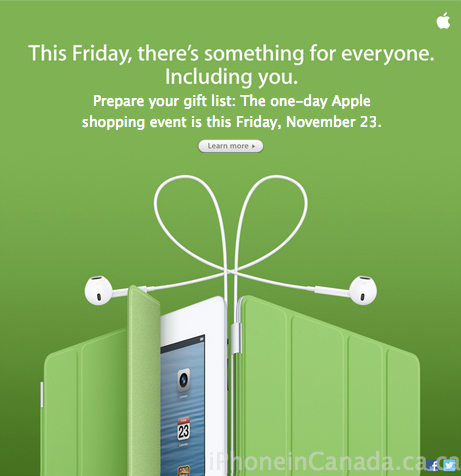 The one-day Apple Shopping event is Friday, November 23. Get ready to give. 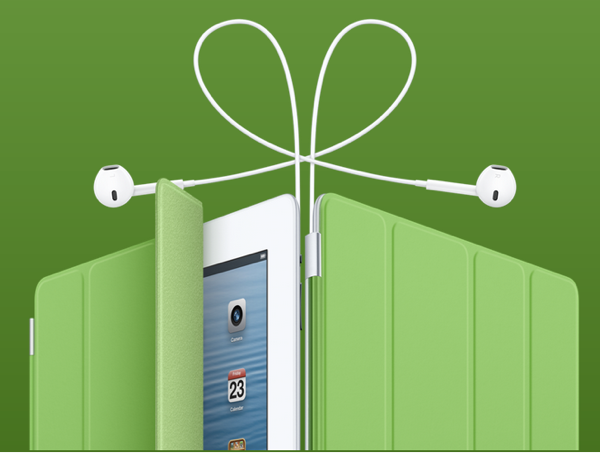 Shop online or visit your favourite Apple Retail Store during our extended hours. 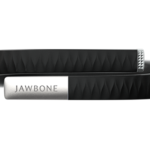 With so many product refreshes this year, this looks to be the Black Friday sale you’ve been waiting for.